Ivan Stanev was born 1959 in Varna, Bulgaria. He enrolled into a German-language high school, while also studying intensively French, Russian and English. He got his degree in Theatre Directing from the National Academy for Theatre and Film Arts in Sofia. While a student in the academy, he founded a clandestine avant-garde theatre group, which led to severe conflicts with censorship in Communist Bulgaria. Not allowed to work as a theatre director anymore, he went on to study philosophy at the Sofia University, and started to translate the works of Theodor Adorno and Heiner Muller, in the meantime writing plays, poems and essays, all to be published much later. In 1988, he was invited to present his theatre production called “The Wound Woyzeck” at a theatre festival in West Berlin. He decided not to return to Bulgaria and to live in exile instead. He began to write in German and to stage his own plays in Berlin. Since 1999, he has also worked on several major Franco-German theatre productions. Due to his growing interest in visual arts, he directed and produced two experimental films: “Villa Dei Misteri” and “Luxor Las Vegas”. 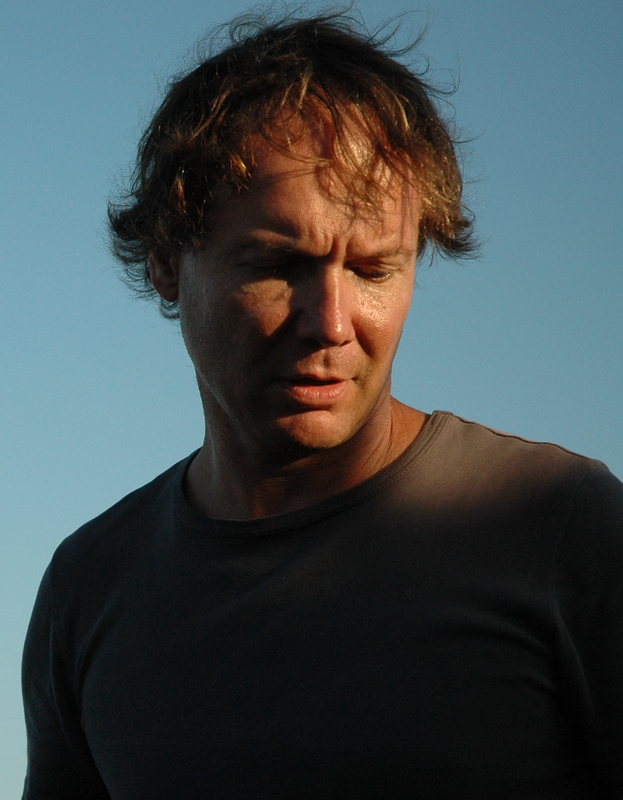 In 2009 he finished his first independent feature film, shot on 35 mm, called “Moon Lake”, produced by Donka Angelova. He currently lives in Berlin and Paris and works in both Germany and France.